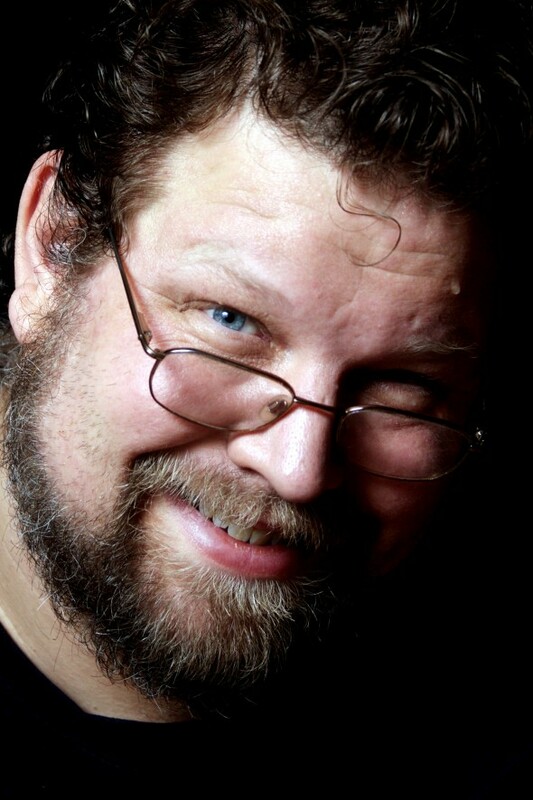 James Crossman is a twenty-five-year veteran of data communication and computer networking; a published and professional photographer; a writer and a speaker. A natural generalist, he sees how seemingly unrelated nodes interact in complex systems, and seeks to further understand communications within those systems, and how to share that knowledge. Connecting his first computer systems together in 1983, James Crossman realized that computer systems are comprised of not just the technology, but also include the people using them. Interconnecting and organizing computer communications became a passion because of the understanding that it allowed human communication in its wake. Winning multiple “CNE of the Year” awards at NetWare Users International and holding major certifications from Novell, Microsoft, Hewlett Packard, and Compaq, James Crossman designed and built networks for NASA, the State of Texas, Exxon Chemical Americas, US Department of Energy, and various municipal and state law enforcement agencies. Twice recognized as a Computer Network Expert, James received recognition for his expertise in Ethernet and Token-Ring communications by the CNX consortium for packet and protocol analysis. In the 1990’s, while serving as the chair of the International Communications Committee for the Network Professional Association, IBM sponsored James Crossman’s work in virtual teaming and virtual organizations. In 1998, James Crossman changed focus, leveraging his background in protocol analysis and secure network design and began to specialize in information security – moving from building the networks to move information to protecting the information at rest and in motion. As one of the technical founders, and the Manager of Information Security for the hosting provider for such assets as FBI.gov, NASA.gov, State of Texas Lottery Commission, Ford Motor Company, Kelsey-Seybold, Shell, IBM and other companies; James worked to defend and detect attacks and threats, building the incident response team and procedures. As a defender James designed and built the geographically diverse intrusion detection arrays and correlation systems necessary to defend such assets. Later, working on security testing and compliance, James became a penetration tester and social engineering assessor for security organizations. Breaking into secured facilities for banks, universities and law enforcement at their request, James would map out the methods used to gain access and design new controls and training necessary to secure the assets of these companies. James Crossman received his first camera as a child from a coin-operated vending machine, and turned that happy chance into a life-long passion for photography. James combined his love of the outdoors and his naturalist efforts into multiple published images of nature and wildlife. 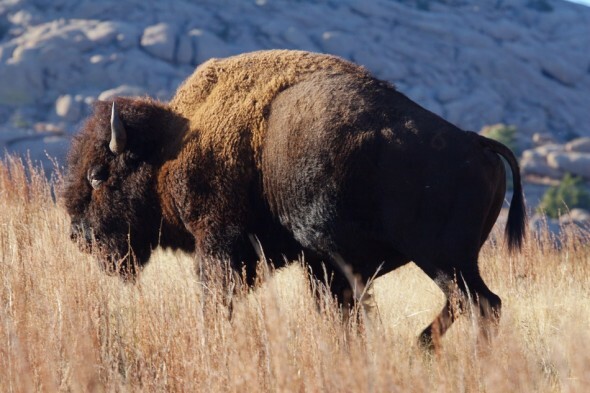 Now a frequent visitor of local nature around the City of Houston, James is also found wandering the Texas State Parks and even into Oklahoma for the Wichita Mountains National Wildlife Refuge where he is working on a project with the free-range bison of the great plains. James now also takes his passion for animal wildlife to the most interesting animal in his approach to photographing humans – trying to catch a little of the wildness within. Working with natural lights, studio environments, and also portable lights and backgrounds, James has demonstrated the ability to capture the essence of his subjects as they are at heart – often by placing them in contrasting situations and placing them at ease in their environment.